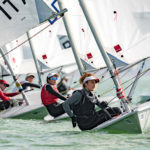 The first 18 Laser Women’s places for Tokyo 2020 were awarded yesterday at the 2018 Laser World championships in Aarhus, Denmark. Fifteen of them were for our European representatives! 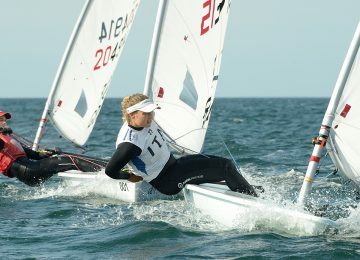 In addition to Belgium, Netherlands and Denmark’s Olympic spots achieved by Gold medalist Emma Plasschaert, Silver medalist Marit Bouwmeester and Bronze medalist Anne-Marie Rindom, twelve other great European sailors had also qualified their countries to the next Olympic Games. 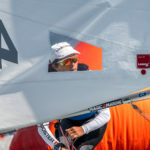 > Read Belgian Emma Plasschaert is new 2018 Laser Women’s World Champion. 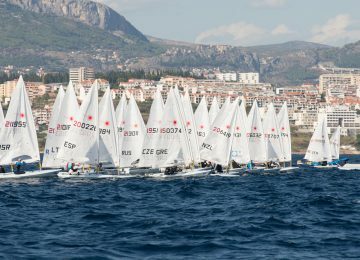 Those are Monika Mikkola FIN (4th), Alison Young GBR (7th), Maria Érdi HUN (8th), Maud Jayet SUI (9th), Nazli Donertas TUR (10th), Magdalena Kwasna POL (12th), Basileia Carahaliou GRE (16th), Carolina Albano ITA (17th), Josefin Olsson SWE (18th), Mathilde de Kerangat FRA (19th), Line Flem Høst NOR (23rd) and Svenja Weger GER (26th). 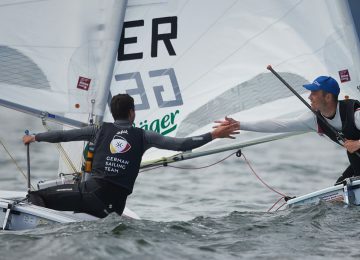 Finland, France, Germany, Great Britain and Norway had also secured a Laser Men’s spot so happiness is double! 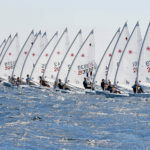 > Check Eight European nations qualified for the Laser Men’s in Tokyo 2020. 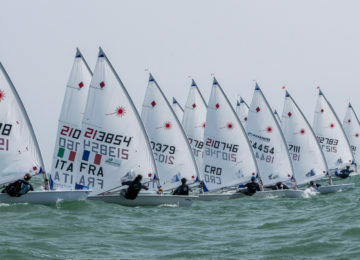 Out of 119 entrants in the Laser Radial class, 53 nations were represented in Aarhus. 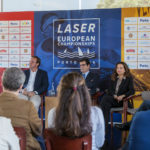 Besides this brave athletes, various other European talents finished the 2018 Laser World championships in Denmark within the Olympic’s qualifying frame. 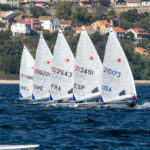 Those were Dutch sailors Daphne van der Vaart (13th) and Maxime Jonker (15th), Finland’s Tuula Tenkanen (14th), Poland’s Agata Barwinska (20th) and Britain’s Hannah Snellgrove (21st) and Georgina Povall (24th). So congrats to all of them too! 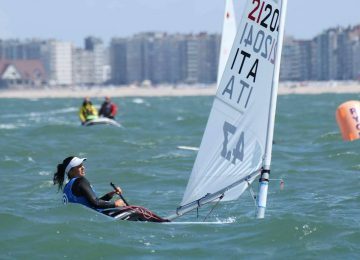 Japanese sailors were represented in all fleets so as host nation, receive an entry into every Tokyo 2020 Olympic sailing event. Manami Doi JPN concluded this championship in 22nd, so anyway inside the Olympic qualifying range.